Bunnies By The Bay, Taggies & Manhattan Toy offer the best (and softest) play things for baby. Bunnies By The Bay Best Friend Skipit Buddy Blanket is sure to delight with his soft fur, satin-lined velour blanket body, and embroidered face. 16 inches. 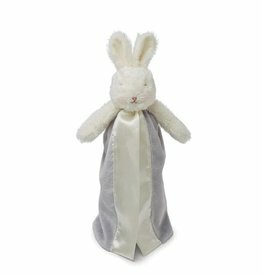 Bunnies By The Bay Bloom Grey Bunny Bye Bye Buddy is sure to delight with his soft fur, satin-lined velour blanket body, and embroidered face. 11 inches. 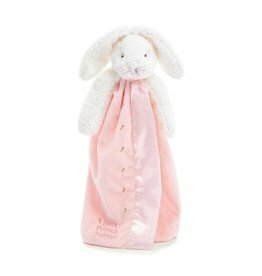 Bunnies By The Bay Blossom Pink Bunny Buddy Blanket is sure to delight with her soft fur, satin-lined velour blanket body, and embroidered face. 16 inches. 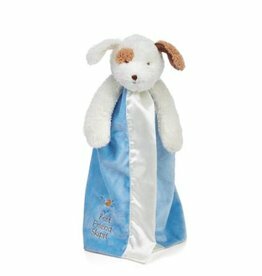 Bunnies By The Bay Bud Blue Bunny Buddy Blanket is sure to delight with his soft fur, satin-lined velour blanket body, and embroidered face. 16 inches. 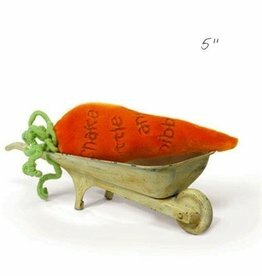 "Shake rattle and nibble" embroidery on our velour rattle. Machine wash cold & tumble dry low. 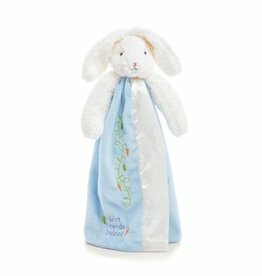 Size: 5"
Bunnies By The Bay Kiddo White Buddy Blanket is sure to delight with his soft fur, satin-lined velour blanket body, and embroidered face. 16 inches. 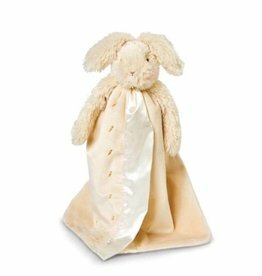 Bunnies By The Bay Rutabaga Bunny Buddy Blanket is sure to delight with his soft fur, satin-lined velour blanket body, and embroidered face. 16 inches. 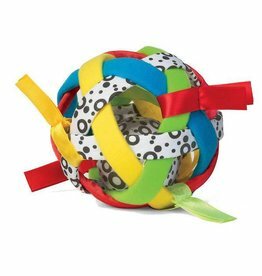 The Bababall from Manhattan Toy is sure to delight with it's colors, textures and sound. A rattle ball in the centre makes it so much fun to throw about! 5 inches.